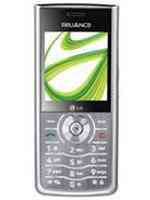 LG RD 6600 is a very good looking solid reliance handset in which only reliance sim is use in it, but after unlocking, all cdma ruim can work in it. It is a colored handset with fm and good features and processing. 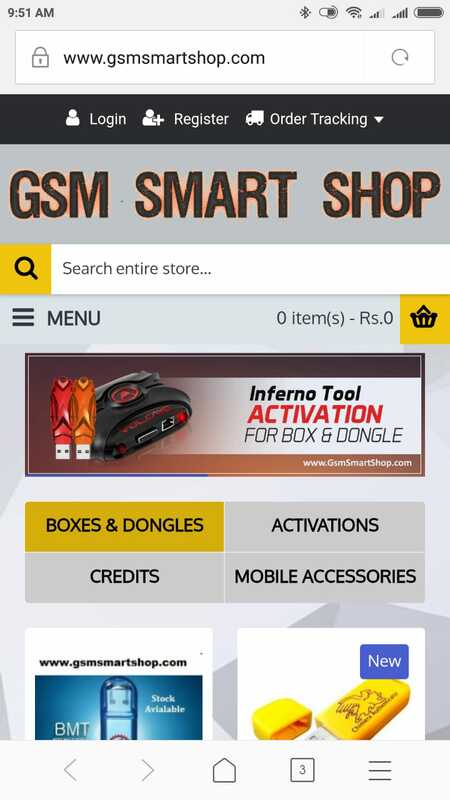 For its unlocking a lg downloader tool is required in which first of all we have to set the com port no. 1 or 2 as you have your interface serial or usb rj45, after that we have to select unlock bin file in binary file path, and then its scr file in script file path, and then select any prl file in prl file path and select its .dll file in dll file path, and off the option cs debugging and then just press the button upgrade after attaching the on handset.